Monitoring on the people and companies against you is very common among business owners. Sometimes, the need to know exactly your competitor’s business ventures and methods is important so that you can take proper actions in ranking better than them. Since the web is an open place, your competitor could not hide everything they’re doing. With the following tools that we are going to present below, you can be able to compare the performance of your website to that of your competitor. 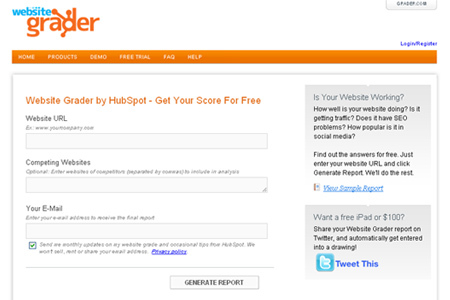 Here are the 20 Tools to keep an eye on Your Competitor. 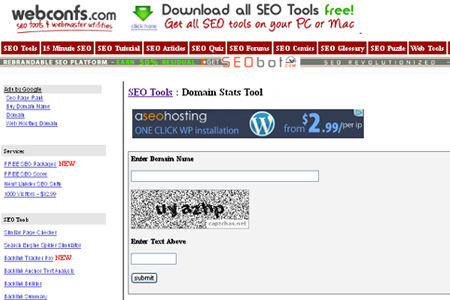 Check out this list so that you can implement the tools your competitors are using on your site. Enjoy! 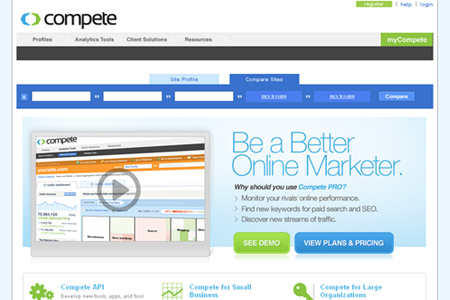 CompeteFor is a free service which can be used to track web site performance and can be used to evaluate the popularity of a site. Website Grader is a free SEO service that measures the marketing effectiveness of any website and provides a basic feedback on how a website is doing and in what areas it can improve. 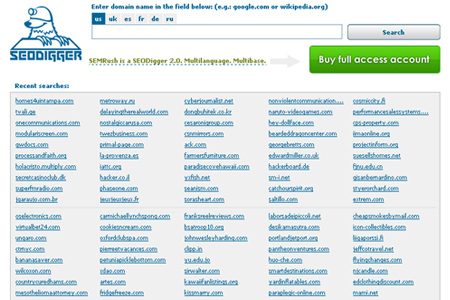 SEODigger is a free seo tool which allows you to find out what phrases your competitor ranks for. 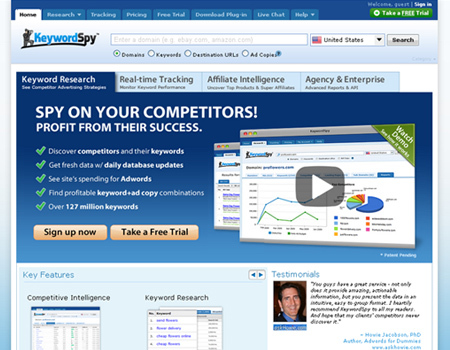 Keyword Spy is a web-based keyword research application which lets you see what keywords your competitor are targeting and can let you check your competitor’s previous Ad Campaigns. 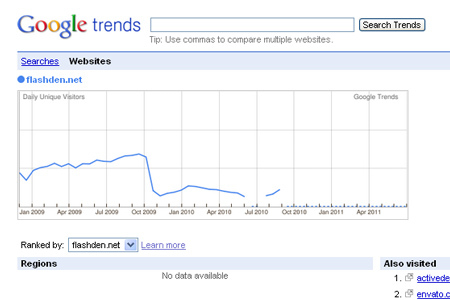 Google Trends is a free Google labs tool which lets you see how many links your competitor has and who is linking to them. 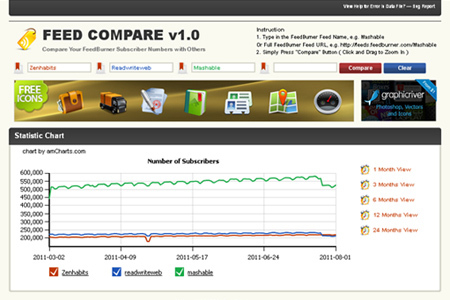 Feed Compare is a tool you can use to quickly compare the number of subscribers with others. 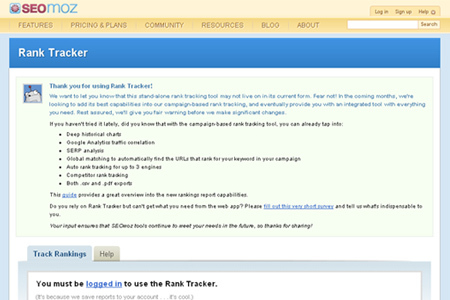 SEOmoz Rank Tracker Tool is a free tool which gives ranking information with charts and graphs showing progress for easy future comparisons. 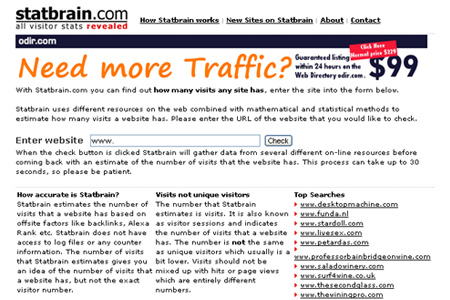 Statbrain.com is a simple tool which lets you compare the number of visitors of up to five websites. 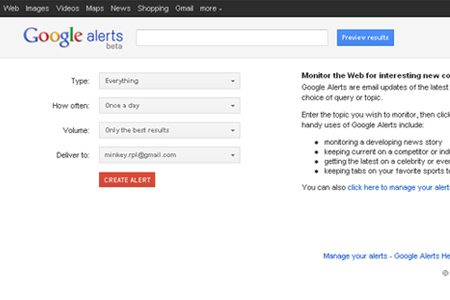 Google Alerts is a simple to use and very effective tool in monitoring your competitors’ sales, promotions and special offer. 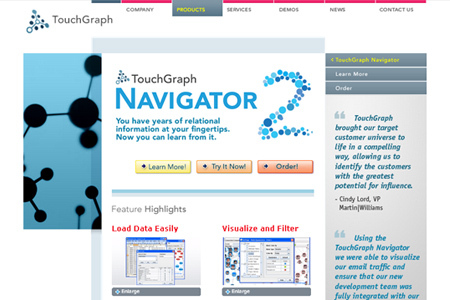 TouchGraph is a tool which can be used to spy on your competitor both regarding keywords and adwords. 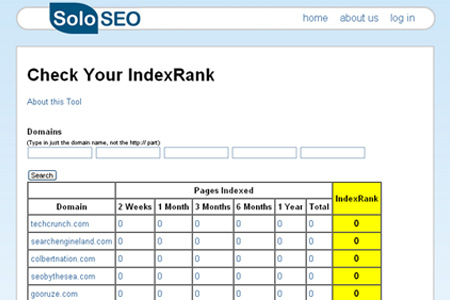 Soloseo – Check Your IndexRank helps you identify the index rank of a website and also the number of pages indexed by google overall. 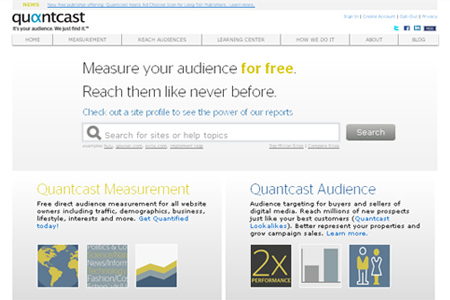 Quantcast is a web-based analytics application where anyone can find reports on the audiences of millions of websites. 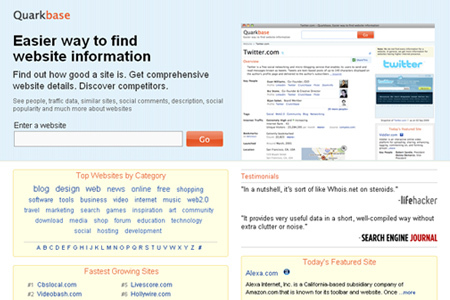 Quarkbase is a database of website information which will help you find out more about a website. Wayback Machine is a website that allows you to find how the website looks way back, as well as allows you to click on any of the changes – taking you to an archived page with the change. 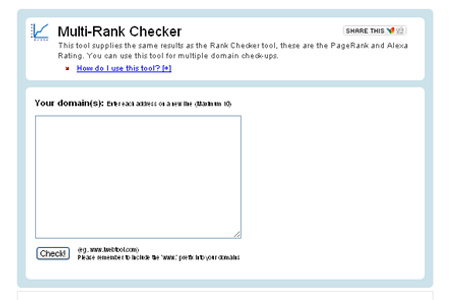 iwebtool- Multi-Rank Checker is another great, and free, SEO tool for viewing multiple Google PageRank and Alexa Ranking in bulk. Domain Stats Tools helps you get Alexa Taffic Rank, Age of the domains, Yahoo WebRank, Dmoz and other statistics of your competitor’s domains. 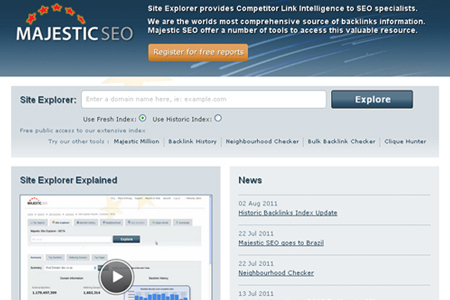 Majestic SEO is a tool which helps you spy on a competitors’ top backlinks as it provides you with lists of inbound links to your competitors. 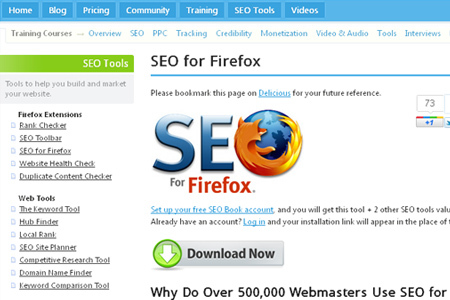 SEO for Firefox is a free Firefox extension that allows you to see useful marketing data and SEO statistics for you to easily check what your competition is up to. 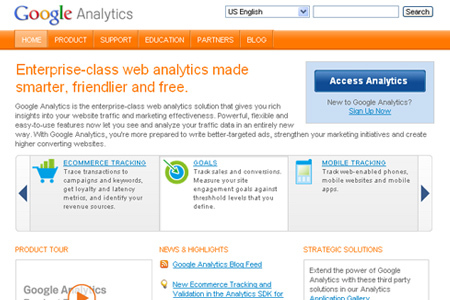 Google Analytics (GA) is a free service offered by Google that allows the tracking of website visitors and users. 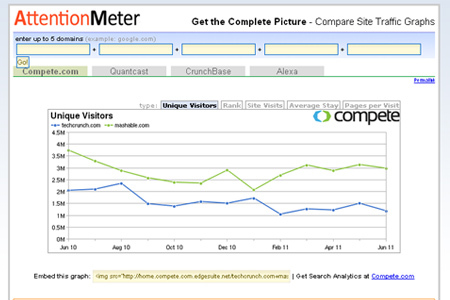 AttentionMaker is a free online web service which allows you to compare website traffic numbers of up to 5 websites simultaneously. magnificent issues altogether, you simply received a logo new reader. What would you recommend about your put up that you made a few days ago? Any certain? Thank you so much for sharing this info. All the websites are amazing.